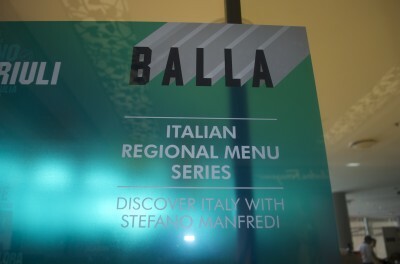 Continuing to tell the Italian story through food and wine, Stefano Manfredi and the Balla family welcome back the Balla Italian Regional Dinner Series for 2014. 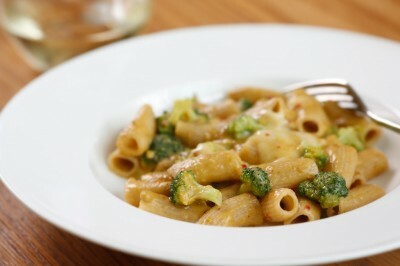 On Tuesday 5th August, Vogue Living joins us to celebrate Friuli as we host a Reader Dinner. 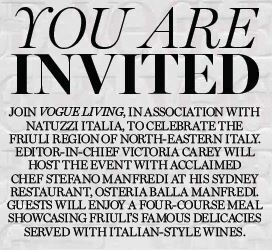 In association with Natuzzi, Editor-In -Chief of Vogue Living Victoria Carey will host the event with Stefano at Osteria Balla Manfredi. 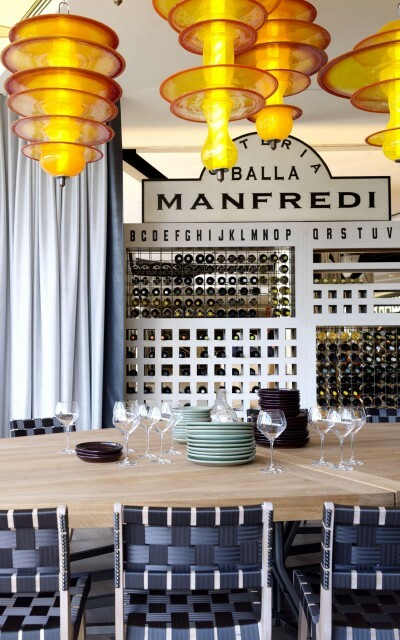 Guests will enjoy a four-course meal showcasing Friuli’s famous delicacies served with Italian-style wines, and hear talks on food, family, living and design. All guests who wish to book on this evening are encouraged to join the Vogue Living Reader event at 6:30pm. Friuli is the region nestled into the north-eastern corner of Italy bound by Austria and Slovenia. 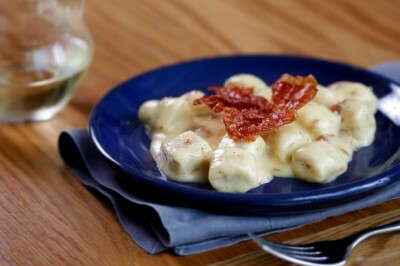 Friuli is culturally rich with some noteworthy delicacies and great wines due to the cold climate. 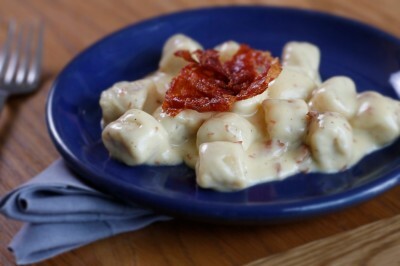 Famous for Montasio, a fresh cow’s milk cheese, and Prosciutto di San Daniele, guests will be served both these delicacies on a bed of polenta gnocchi. 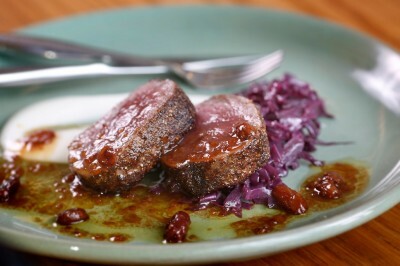 Another noteworthy dish at his event is the sweet and sour venison with braised red cabbage. Over the past ten years, Stefano has followed his love affair of Italian food and wine to all the country’s regions, tasted first hand and shared his knowledge in his definitive cookbook Stefano Manfredi’s Italian Food. 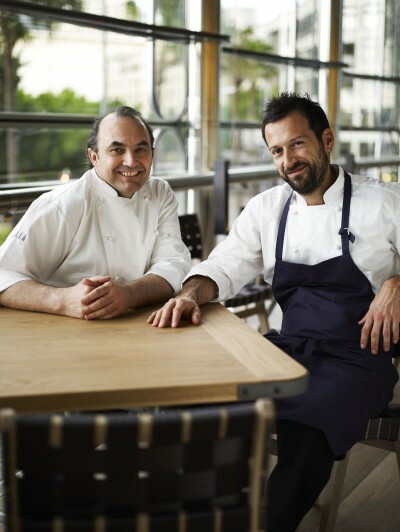 This year, Stefano and Balla head chef Gabriele Taddeucci have chosen 4 of the country’s 20 regions, to celebrate and also highlight the seasons; Valle d’Aosta in Autumn, Friuli during Winter, Molise for Spring and Calabria celebrates Summer. 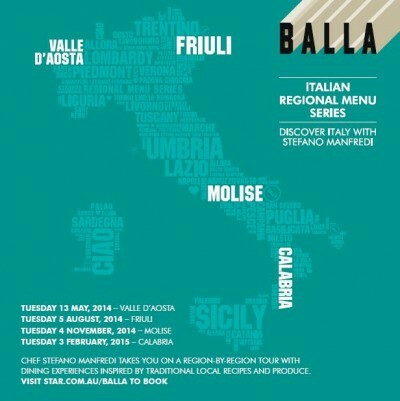 Tuesday 4 November, Balla will celebrate Molise and the delights of Italian Spring. 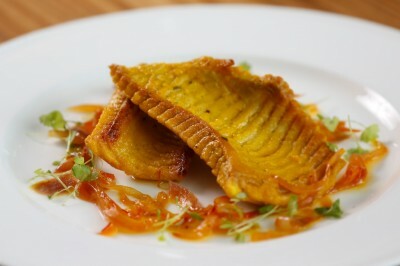 The Molisani are known for their fondness for cooking with local cheese and their judicious use of herbs and spices, including saffron and chili. The Molise menu will highlight protein from the mountains, the plains and sea starting with a poached pulled pork salad and Stefano’s (sting) ray wings with saffron. The final region Balla celebrates is Calabria, the peninsula that forms the ‘toe’ of the famous geographical boot. Calabria is a major food producer, rich in citrus and vegetables, with diverse terrain, sheltering forests, glades, streams and touching two seas. Manfredi will execute a Calabrese-style lamb shoulder with onion, olives and pancetta, follwed by Chocolate and hazelnut truffle. 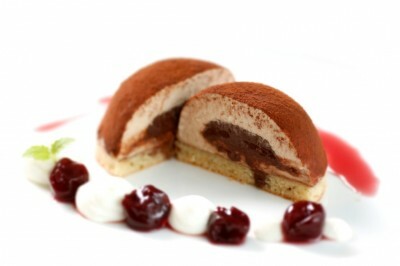 Stefano will speak at each event about the inspiration behind the menus. Balla sommelier Piero Fonseca will be in attendance to recommend matching Italian wines with each course or for the table.